Following many months of rumors and speculation, BlackBerry Mobile officially announced the BlackBerry KEY2 at an event in New York on June 7, 2018. 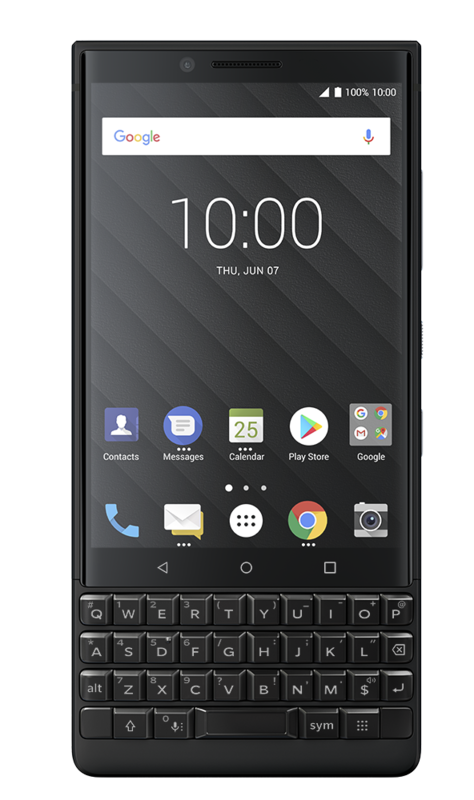 Being introduced as 'the most advanced BlackBerry smartphone ever,' the KEY2 is packed with new features and improvements while retaining everything fans love about the BlackBerry experience. Coming loaded with Android 8.1 Oreo operating system, the BlackBerry KEY2 is the first-ever BlackBerry smartphone to feature a dual-rear camera. It also includes the introduction of Speed Key, that allows you to instantly access the apps, contacts, and functions you use most from anywhere on your device at any time. Internally, the BlackBerry KEY2 makes use of a Snapdragon 660 processor, 6GB of RAM and comes in 64GB or 128GB storage options. Offering up to two days battery life, KEY2 is powered by a 3500mAh power, features Qualcomm Quick Charge 3.0 support and a new Smart Battery Experience that will learn from your daily charging habits and recommend when to charge up. KEY2 painful to hold around top corners! Has anyone else had an issue with multi-language mode? 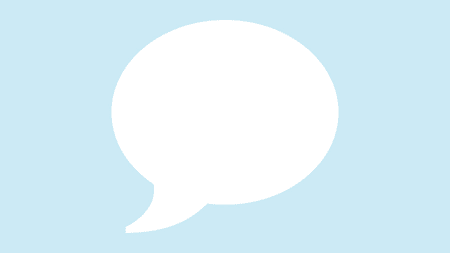 I've tried a phone reboot, cleared the cache, and removed and re-added the languages. But you knew exactly what the US price was ($699), so would also have known it would be about $950 (or more) in Canada simply by converting.